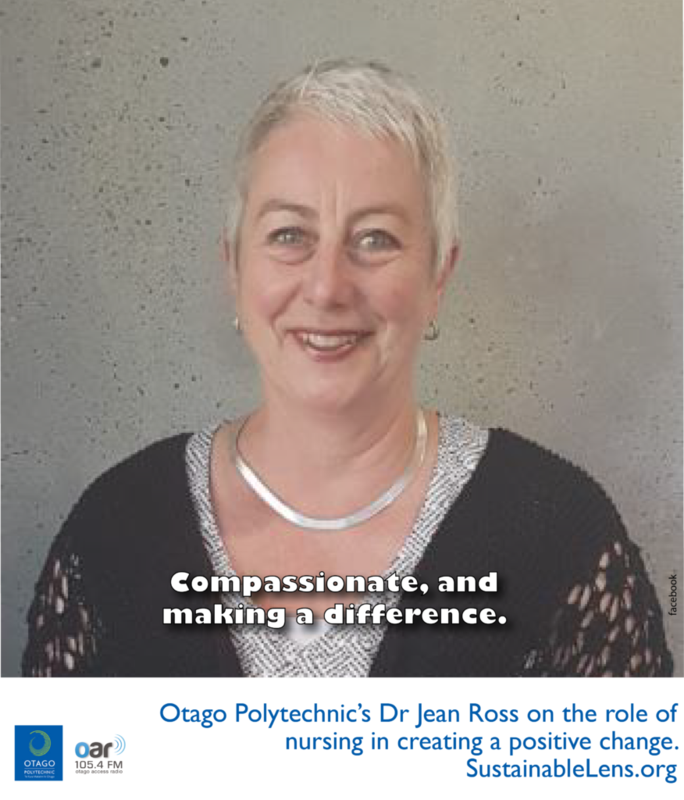 Dr Jean Ross is a Principal Lecturer at Otago Polytechnic. She specialises in rural nursing and we ask her about the role of place and community, and how the professional responsibility of nursing operates at different scales. Commitment, drive and wanting to make a difference. To do nothing is not the option, to do something and make a difference in others lives is what will lead to a sustainable future. Consider carefully and compassionately what nurses offer to society.